Earlier this week, the Retail Industry Leaders Association (RILA) and the Information Technology Industry Council (ITI) released a memo in response to request from Minnesota Senator David Osmek for more information on how to improve Minnesota’s business climate through clean energy. The memo explains why Minnesota ranks 31st in the RILA/ITI Clean Energy Procurement Index—in large part due to the lack of policies that enable customer choice. Please see the below press release from the Minnesota Conservative Energy Forum for more information. States that are investing in clean domestic energy production are also the most likely to attract businesses, creating thousands of jobs in their communities. ST. PAUL, MINNESOTA—On Monday, Senator David Osmek, Chair of the Energy and Utilities Finance and Policy Committee, released a memo from two national business associations, the Retail Industry Leaders Association (RILA) and the Information Technology Industry Council (ITI), which provided valuable research and information regarding energy deployment and how it can improve of Minnesota’s business environment. “I appreciate RILA and ITI responding to my request for more information on how to improve Minnesota’s business climate,” said Senator Osmek. “I am committed to making energy in Minnesota plentiful, affordable, and reliable. This response adds another valuable perspective on improving our energy market and welcoming business to our state. Large companies have dramatically increased their renewable energy purchases in recent years and more is expected. Forty-eight (48%) percent of the Fortune 500—240 companies—have established public goals to obtain clean energy to power their operations. 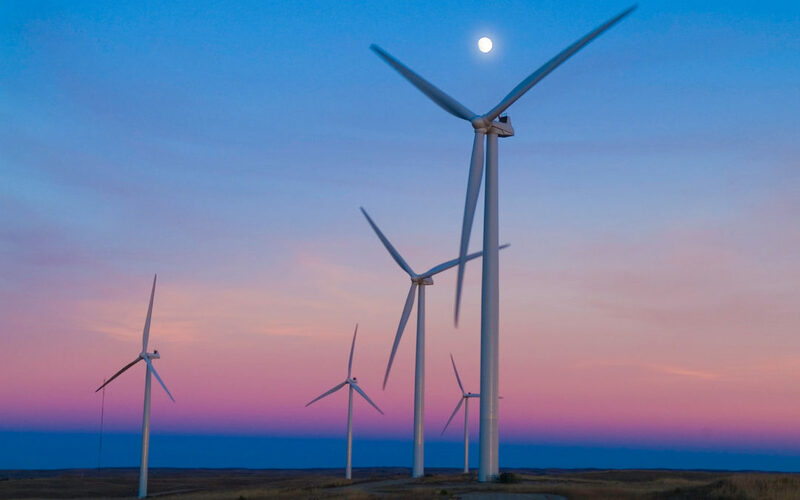 To date, 70 companies—equivalent to 54 million MWh of electrical demand by 2020 and enough to power over 4.4 million homes in a year—have joined the Corporate Renewable Energy Buyers’ Principles, calling for increased access to renewable energy at the state level. Signatories include companies with a major Minnesota footprint, such as 3M, General Mills, Sprint, Target, and Walmart. The RILA and ITI memo explains why Minnesota ranks 31st in their analysis ranking all 50 U.S. states based on the ease with which customers in the energy marketplace, including some of Minnesota’s most recognizable brands, can procure domestic renewable energy, such as solar and wind, to power their operations and save money for their investors and customers. The RILA/ITI analysis concludes that states that are investing in clean domestic energy production are also the most likely to attract businesses, creating thousands of jobs in their communities.